What was initially regarded as an accident has recently been declared by the Mendocino County Sheriff’s department in California to be a homicide. Investigators have since learned at the time of the crash Jennifer Hart, the driver of the vehicle, was legally intoxicated. 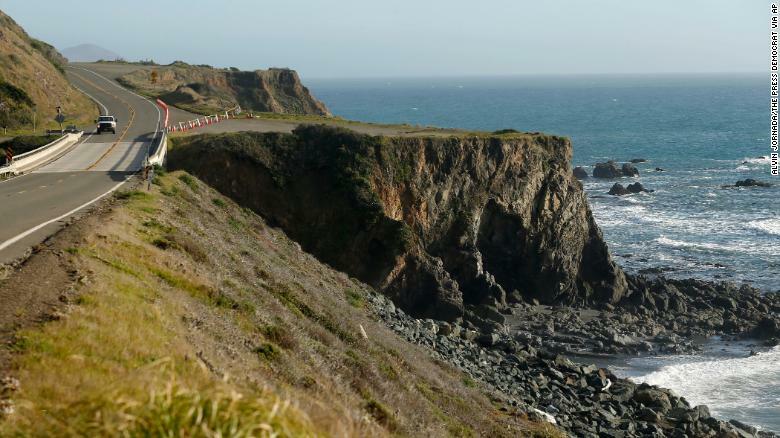 While that fact alone is heartbreaking, the tragedy deepened when an examination of the road near the cliff determined the vehicle may have come to a complete stop before speeding over the edge into the Pacific Ocean. Both Sarah Hart, Jennifer’s wife, and the three youngest children were found to have substances resembling Benadryl in their systems. This evidence was just the beginning of a series of confusing discoveries by investigators painting a larger picture of six children trapped in an isolated world of strict rules, rigorous punishment, and a functional façade that had friends, neighbors, and social service agencies stymied in their efforts to save the Hart children. Their neighbors in Woodlawn, Washington had called social services a few days before the crash after weeks of 15-year-old Devonte approaching their door up to three times in a single day to ask for food because Devonte claimed his mothers were not feeding him or his siblings. These are the same neighbors who played host to the much-covered incident in which Devonte’s sister Hannah, 16, jumped out a window of the Hart home and ran next door to hide from her mothers. Social services knocked on the Harts’ door two days before the crashed. Despite having observed their SUV in the driveway, there was no answer. They returned the next day, but this time no one appeared to be home. The agent left their card on the door, but it was already too late for the Hart children. The baffling fact is this was the third time it had been too late for state social services to intervene. The children were adopted in Texas, and the family moved to Minnesota not too long after. Social service agencies there received six claims of abuse/neglect during the Hart’s time living there, two of which they were able to confirm. The first claim was from an anonymous party who claimed the children appeared malnourished. This claim was easily verified by the sight of them, particularly Hannah Hart. Although Hannah was sixteen at the time of the crash, she was one of the smallest children, possessing the frame of an eight or nine-year-old. The second was a 2010 case that began with the parents discovering a penny in the pocket of one of the children, Abigail. Convinced the child had lied about how she got the penny, Sarah disciplined Abigail, describing it in court documents as a spanking that “got out of control.” The reported misdemeanor assault conviction on Sarah’s record was filed around this time. Sarah had admitted to using corporal punishment to discipline a child identified as “A.H.” According to The New York Times, the school system stopped making calls home in order to spare the children any disciplinary action at the hands of their mothers. Not too long after Sarah’s domestic assault conviction, the children were pulled from public school. The family moved to Oregon, where law enforcement and child welfare agencies were eventually made aware of the allegations against the Harts in Minnesota. If the children had fallen through the cracks in Minnesota, Oregon was making efforts to ensure they wouldn’t fall through another. While there was no direct evidence of abuse discovered, they did hear some disturbing anecdotes from friends and acquaintances of the family. One person reported the Harts had stayed at their residence for a few days. After ordering a pizza, Jennifer only permitted the children to have one small piece. The children obeyed, but the next day, the pizza was gone. When none of the children would admit to eating the pizza, an enraged Jennifer forced them to lie still on their beds for hours as a form of punishment. 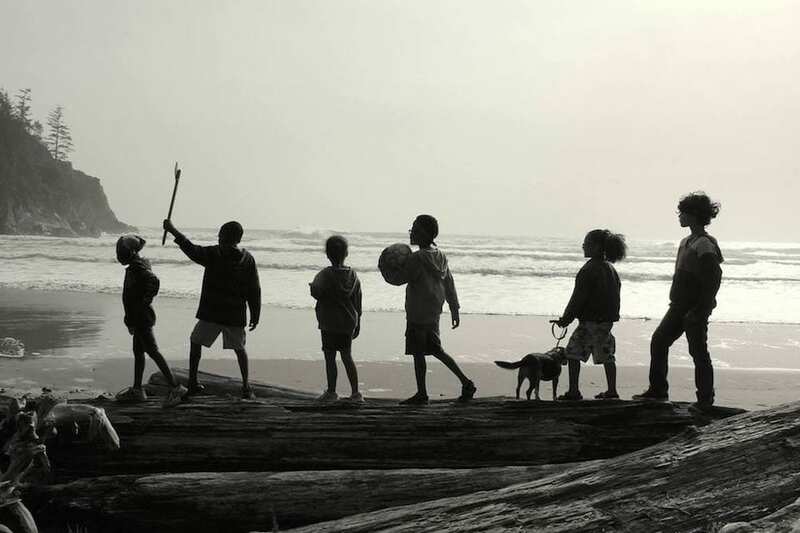 Unfortunately, despite these disturbing accounts, Oregon child services was “unable to determine” whether or not the children were victims of neglect, and having found no evidence of a safety threat, their hands were tied. And just like that, the Hart children tumbled through another crack in the system. In documents published after the crash, a Minnesota welfare employee commented the investigation into the Harts was tricky because they “look normal.” And look normal, they did. Appearances were apparently very important to the Harts, who allegedly forced the children to pose happily for Facebook photos. 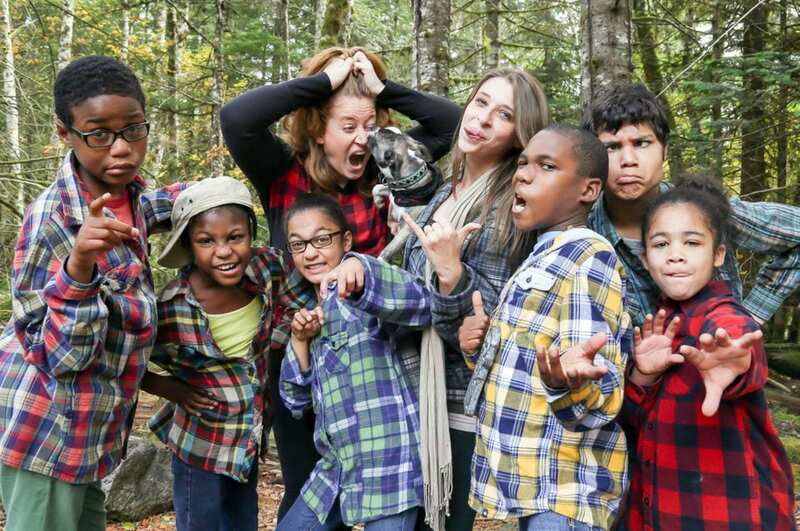 According to People, multiple women spoke with Oregonian child welfare representatives who commented Jennifer Hart “does this thing for her Facebook page, where the kids pose, and are made to look like one big happy family, but after the photo event, they go back to looking lifeless.” If that’s true, it would be a compelling testament to the proposed notion that these children were often thought of as accessories in the women’s lives. 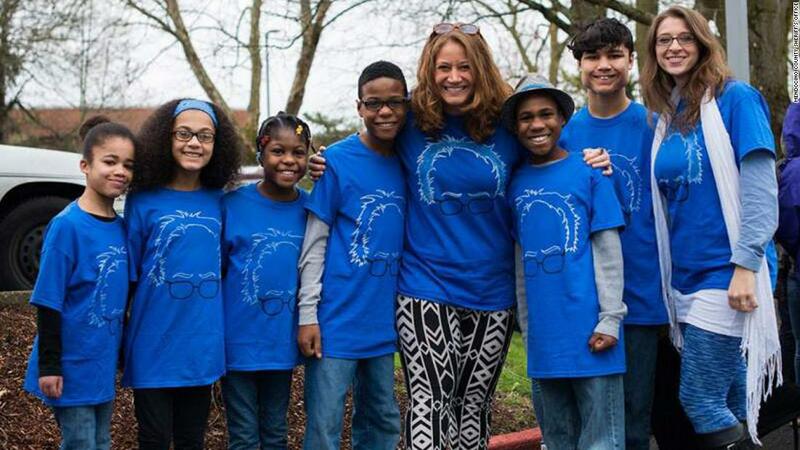 A quick google search of “the hart family” in images will kick back at least a half dozen image results of the family in matching or coordinated outfits for a variety of events, including matching blue Bernie Sanders shirts at a Ferguson demonstration–the same event where 15 year-old Devonte would become famous on the internet when a photo of his tearful embrace with a police officer went viral. An investigation into the Hart’s family home following the crash turned up further contradictions to the Facebook life cultivated by the parents. The Hart mothers proudly proclaimed their vegetarian lifestyle on social media, as well as publicly denouncing television in favor of more productive activities, such as reading and outdoor play. A search of the home turned up a large-screen television, as well as a fridge stocked heavily with ham, hot dogs, and frozen chicken breasts. 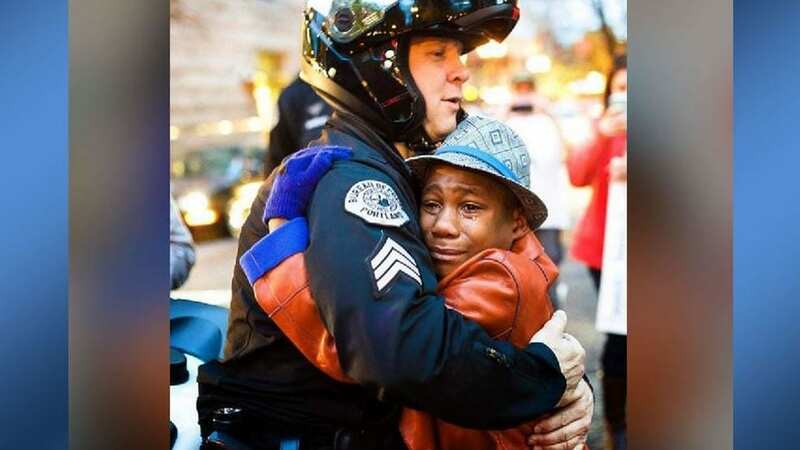 There were also allegations both mothers favored Devonte, the child who was famously photographed hugging a police officer during a northwestern Ferguson demonstration. These facts presented together certainly give credence to allegations the children were often treated as accessories for the lifestyle these women wanted to portray. Facebook pictures, staged or otherwise, are certainly not smoking guns for abuse. So what were the red flags? Child welfare experts have stated, in addition to the bruises discovered on Abigail, the extraction of children from public school might as well have been a flaming comet—a beacon something was amiss in the Hart household. Nicol Stolar-Peterson, a licensed clinical social worker and child abuse expert says the circumstances of a child’s presence at school can be very telling to school teachers and other mandated reporters, “Are they wearing the same clothes for three days? Have they been fed? Are they always hungry when they get here? Do they eat breakfast and lunch and they’re starving and they say that’s the only two meals they get?” When children are pulled from public school, it narrows the number of mandated reporters (teachers, doctors, etc.) they are exposed to everyday. An approximate 1.7 million children are currently homeschooled in the United States for a variety of reasons, receiving a personalized education to further their academic success. However, without regular access to other adults, it liberates caregivers to abuse children without fear of being discovered.